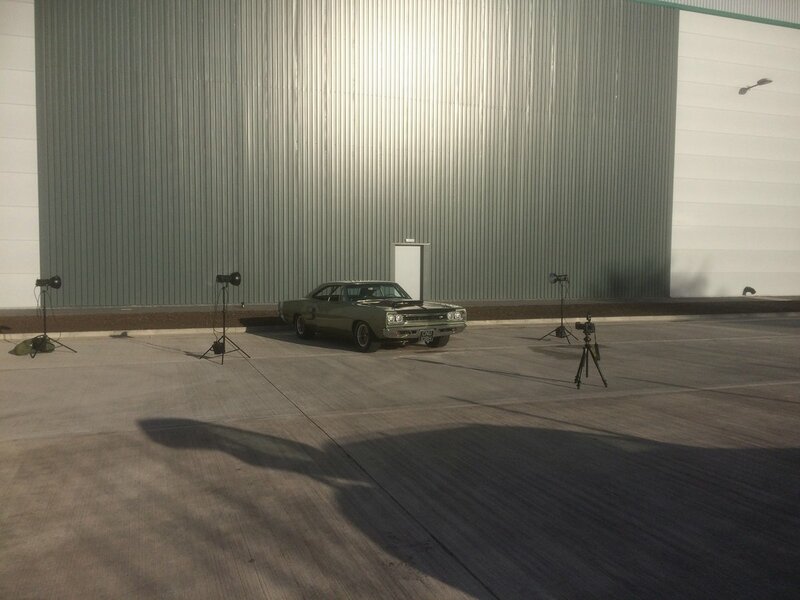 This amazingly untouched car is one such survivor. 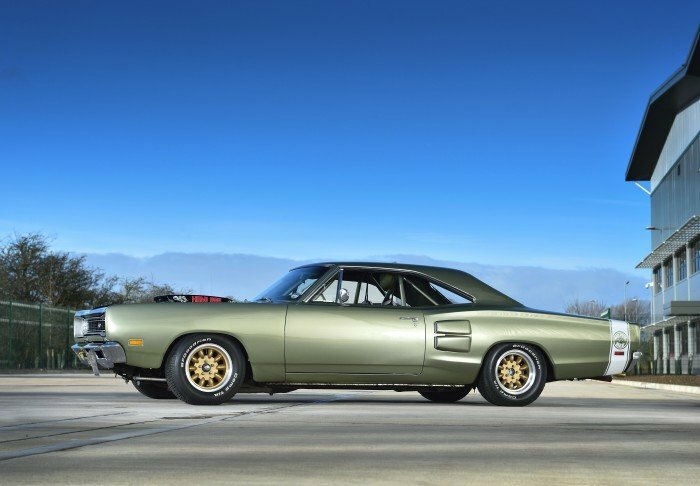 She arrived in the UK in the late seventies, a matching numbers, un-molested, un-repaired, un-restored, rust-free car, imported by a marque specialist, still considered one the UK's top Mopar gurus and collectors. 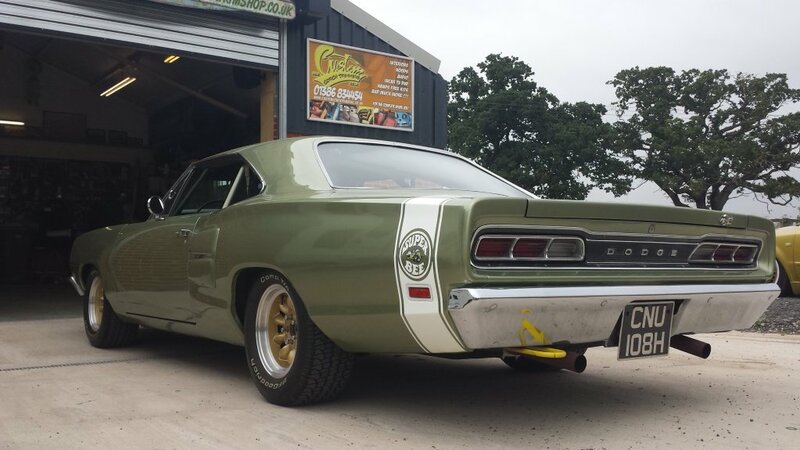 The current owner purchased her in 1982 and since then she has had the most wonderful and colourful life, while always getting the finest care any Mopar car could wish for - in the hands of Rare Performance Motors of Aldershot. 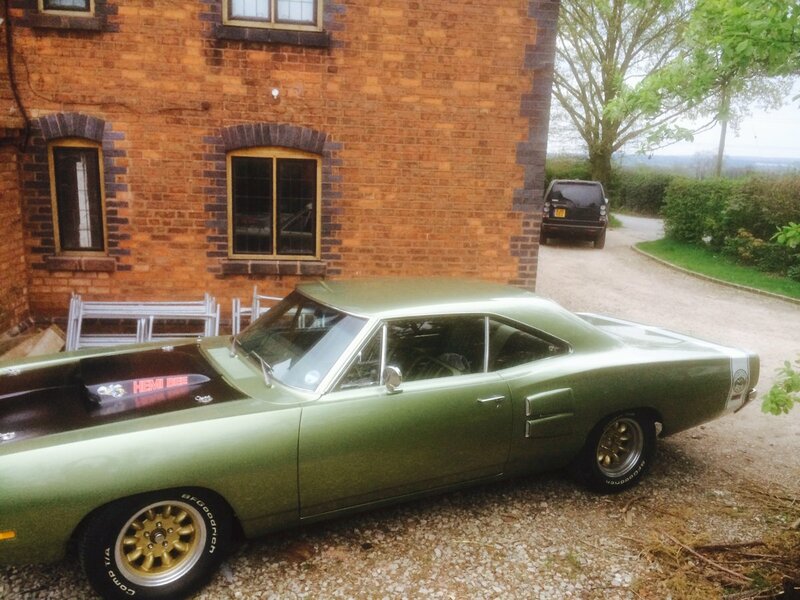 As you see her now, she is dressed for the road but ready to race in a hearbeat! While the original, matching-numbers 383ci engine and the original and correct steel, twin-scoop hood (bonnet) and other original-fitment items have remained by her side throughout and come with her, she is currently fitted with the lightweight, 'Six-Pack lift-off' hood, covering the most special feature, a 440ci Super-Commando Big Block motor with THE Stage V Aluminium Hemi-head Conversion. 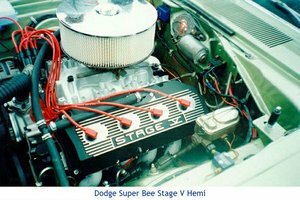 Widely available from 1986, this conversion was carried out in 1994 to the magnificent standards both Stage V and RPM are still famous for. So offered here is a HEMI head motor, but better and more flexible, more reliable and much more powerful. Output sits at around 500bhp with around 450-500ftlb of torque. 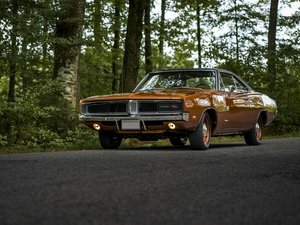 It has the four speed stickshift (manual) with Hurst Competition-Plus shifter with Hurst linkage connected to the 'must-have' 3.55 Sure-Grip 8¾ rear end. In her long and interesting history, 58 FHO saw competition on the drag-strip (a result at Santa Pod amongst others), in the early 1980s. She was also circuit raced from 1994 to '97 in the H.A.R.A series. A number of timing slips and race results, as well as period photographs come with the car's history. Other notable features of the current specifications include HD torsion bars (1.25in), Koni adjustable race shocks front and rear, Willwood Superlite/Dynalite disc brakes front and rear, Performance wheels, BF Goodrich tyres 255/60/15 and power steering. The original, matching-numbers gearbox rebuilt 1500 miles ago is still fitted. The seats, including the original bench seat, were re-trimmed in the early 1980s. Dashboard, carpets, door cards and so on are all original fitments and all in very good order, as is all the side glass. 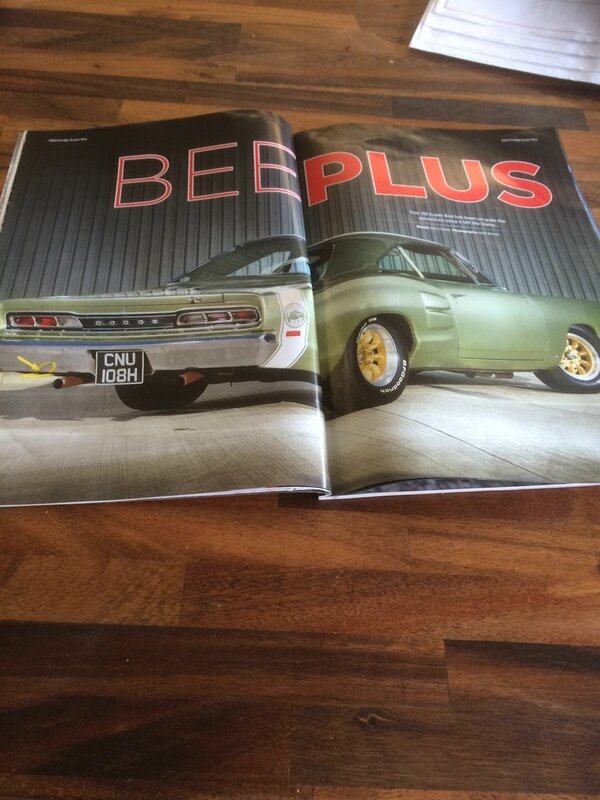 In fact, this superb Super Bee is in an amazingly rust-free condition throughout. Used very little in recent years but maintained in top order nonetheless. 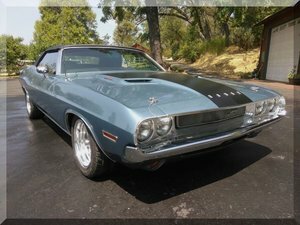 She had a full engine top-end rebuild last 2000 miles and has been re-commissioned for the road. A truly exciting road car or indeed has the potential to be returned back to full original specification or a competitive racer very easily indeed.